Acme Carbide Die is a Tool & Die Maker offering Extrusion Dies, Metalforming, Acme Carbide Die, Inc.
About Acme Carbide Die, Inc.
Acme Carbide Die, Inc. specializes in the manufacture of steel and carbide dies, cold heading, cold forging, warm forging, extrusion, upsetting, and powder metal compacting tooling. 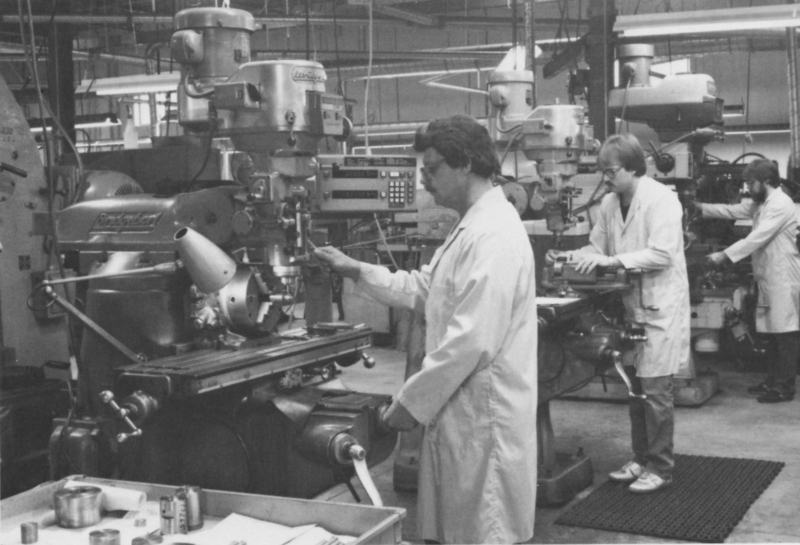 Our die forming capabilities have been expanding and improving since our inception in 1960. Our commitment to continuous improvement means that we are constantly investing in the latest technology in metal forming. By working with Acme, you reduce the risk of program stoppages due to supplier bankruptcy. We have been in business for over 50 years and have proven time and again that we are stable, reliable, and financially sound. 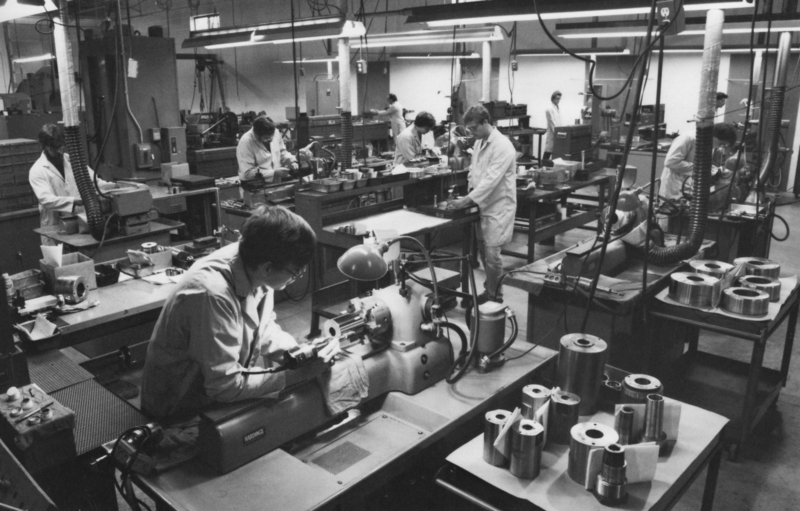 Plus, Acme Carbide has been building metal fabrication tools longer than most other companies in the industry – giving us unparalleled experience in our field. Our experience ranges from carbide dies (our specialty!) to swaging tools and metal extrusion. 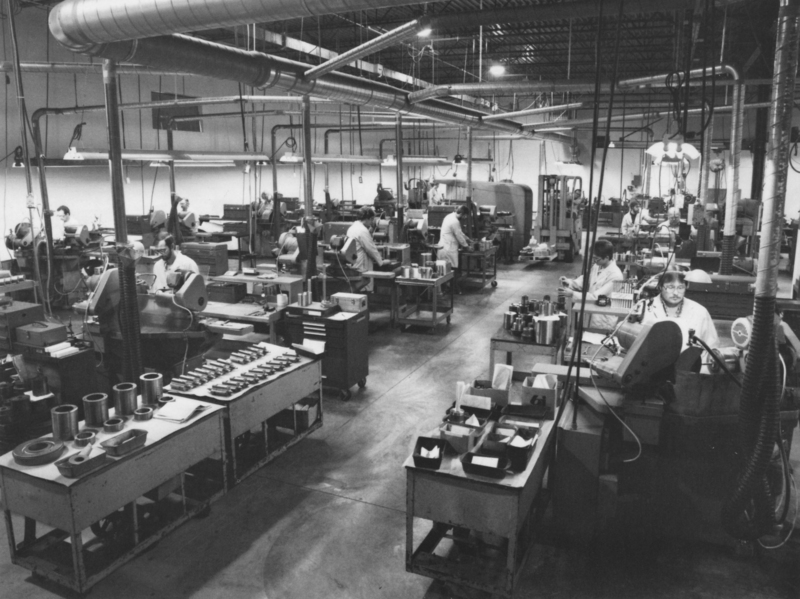 From our tool and die company in Westland, Michigan we can provide quality service to a variety of industries. If you need a swage tool, we can build it. If you need die repair, we can fix it. Acme will provide 100% satisfaction for all of your tool and die work – we guarantee it!